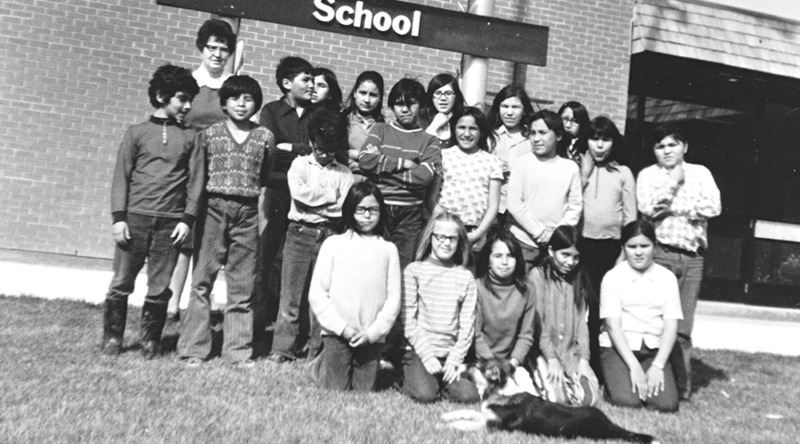 In this Northern Ontario community just south of James Bay, the Sisters’ mission provided teachers and medical support in two missions. 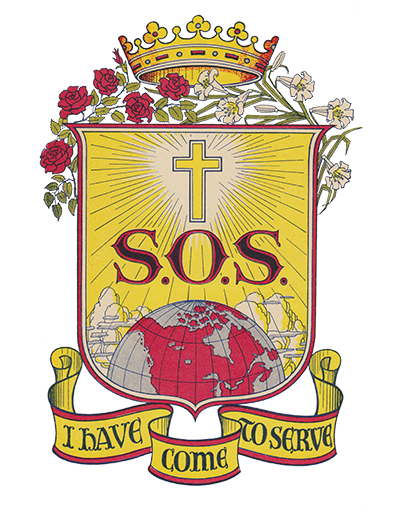 In the first, Sister Leona Trautman taught at Bishop Belleau School (1972-1978), and was joined by Sister Clare Gilmore, a specialist in remedial reading in the primary grades (1976-1978) and Sister Irene Profit taught religion (1974-1975). Sister Silvie Nachtegaele nursed at the Moosonee Clinic as well as other Northern Ontario communities of Attawapiskat and Fort Albany (1974-1977). 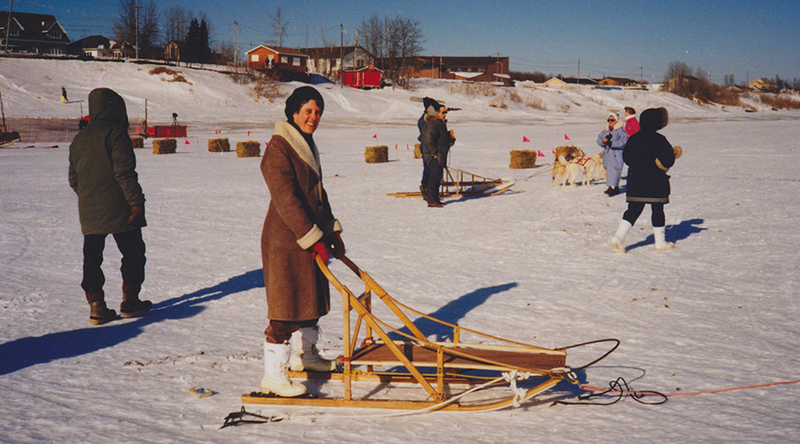 In the second mission, Sister Mary-Ellen Francoeur worked as a resident psychologist for the Ontario government’s Native Mental Health Program (1989-1993), providing care for the reserves along the coast of James Bay. 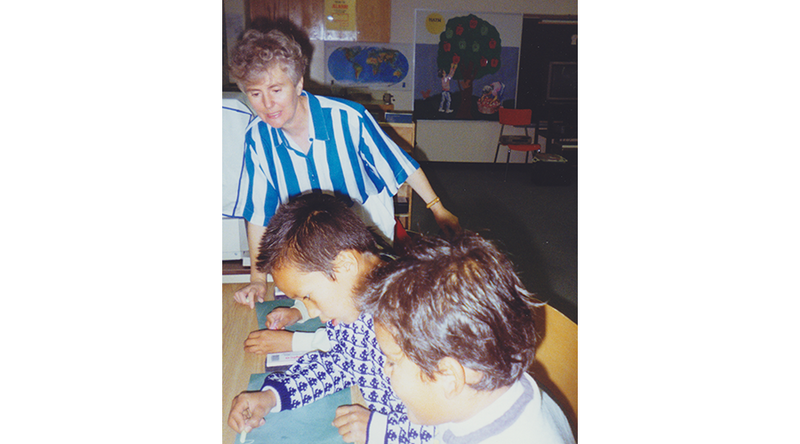 Sister Patsy Flynn taught at Bishop Belleau school (1990-1993). The mission closed in 1993.